Located on the near south side of Fort Worth, Texas and covering about one square mile, the Fairmount Southside Historic District contains one of the nation’s richest collections of turn of the century housing. Fairmount is comprised of about 20 subdivisions platted between 1883 and 1907. At the time, Fairmount was a fashionable neighborhood. 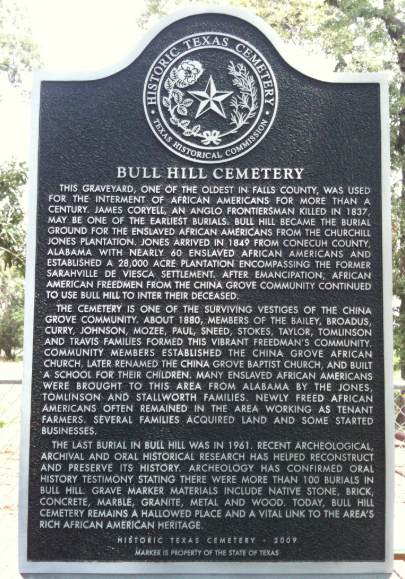 The Texas marker program is one of the most visible programs of the Texas Historical Commission (THC). Markers commemorate many topics in Texas history including the architecture of houses, commercial and public buildings, religious congregations, military sites and individuals who have made lasting contributions to the state, community organizations and businesses. Learn how to apply for a state marker for your historic house. 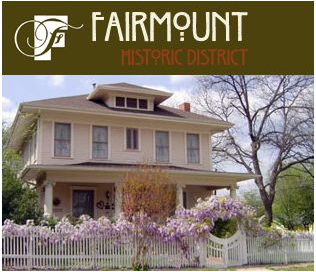 Fairmount is a historic district and there are guidelines that must be followed and changes must be approved for any exterior alterations to the exterior of houses within the neighborhood. Please download the guidelines on our website and contact our preservation officer at [email protected] if you have any questions. Fairmount contains 3 primary and secondary schools. One of the highest rated schools is Daggett Middle School, which is rated 4. Daggett Middle School has 443 children. Public schools in Fairmount are part of Fort Worth Independent School District. Chapel Hill Academy is close by and scores higher than Fort Worth Independent School District. Nearby Texas School Of The Arts scores higher, with a rating of 7. The population of Fairmount is 3,866. Fort Worth Independent School District enrolls 2224% of the population of Fairmount.